Sling TV is an American based streaming service used to watch live TV channels, TV shows, and movies. It offers three different packages of Sling Orange ($25/month), Sling Blue ($25/month) and Sling Orange + Blue ($40/month). 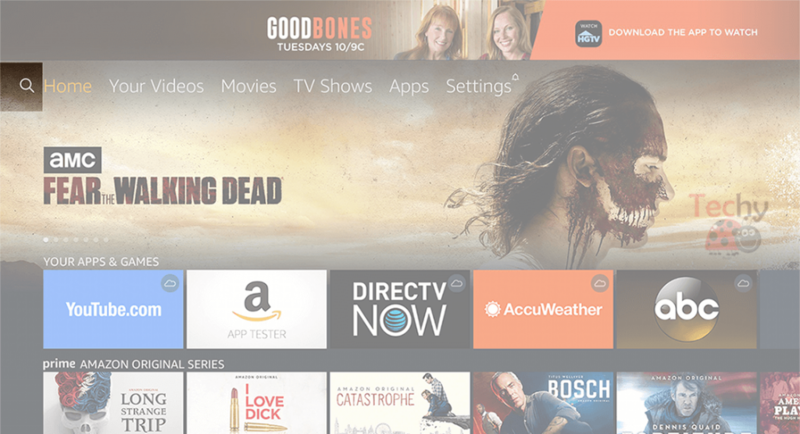 Sling TV is accessible on most of the internet connected devices like Android, iOS, Windows, iOS, Smart TV, Amazon Fire TV Stick, Xbox Consoles and much more. 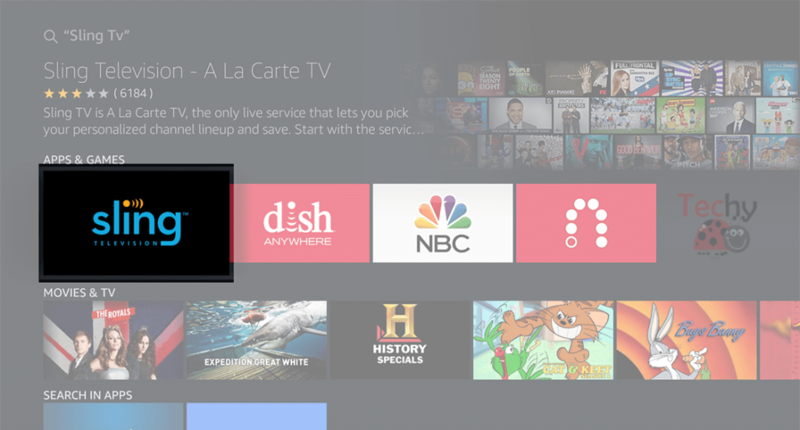 Along with streaming live TV channels, Sling TV also lets you watch the older programs on demand. 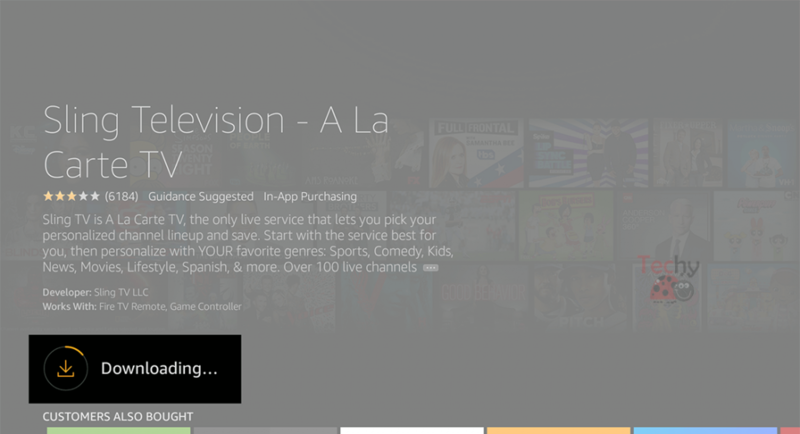 The streaming service offers a simple way to watch the TV shows, movies, and on-demand programming. 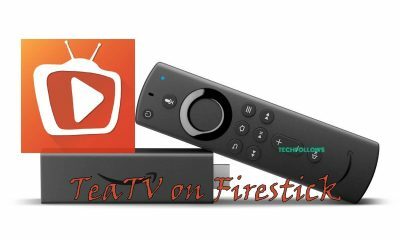 In this article, we will show you how to download and install Sling TV on FireStick/Fire TV devices. (Note: Standard internet connection is required to watch the media contents on Sling TV). 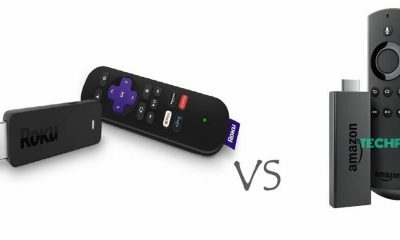 How to Install Sling TV on FireStick? 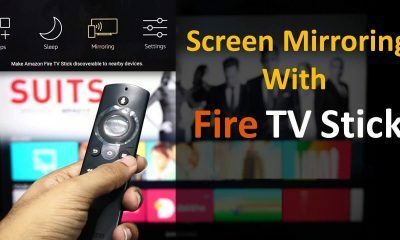 #1: Connect your FireStick to the TV. 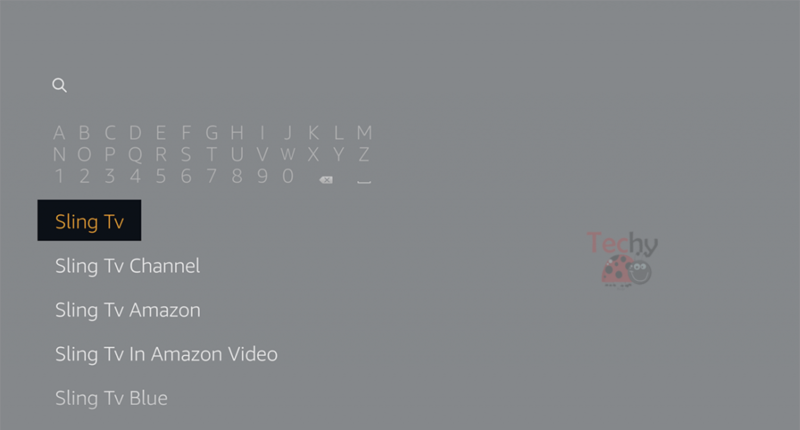 #2: Launch your FireStick and tap the search icon. 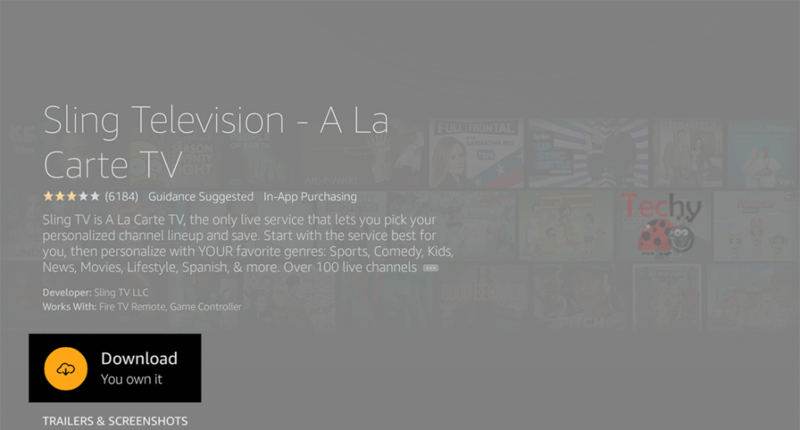 #4: From the search results, open the Sling TV app. #5: Tap Download to start the installation process. 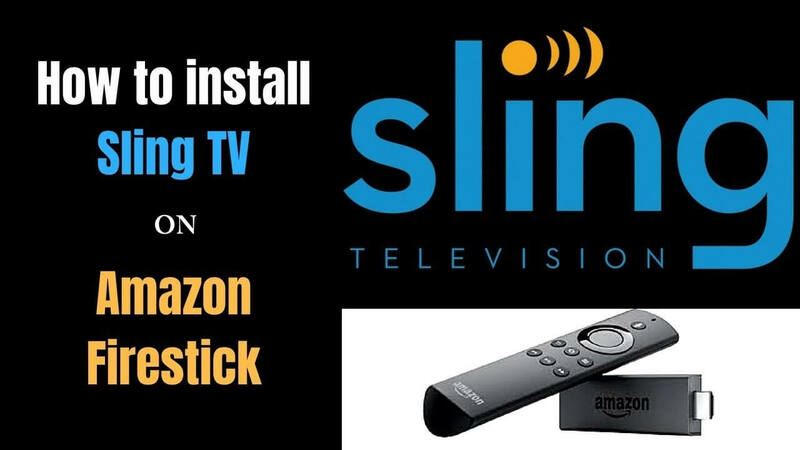 #6: Then wait for Sling TV to get installed on your Fire TV Stick. #7: Once the installation process was finished, you will be notified with the pop-up message stating that Sling TV was installed successfully. Tap Open to launch the application. 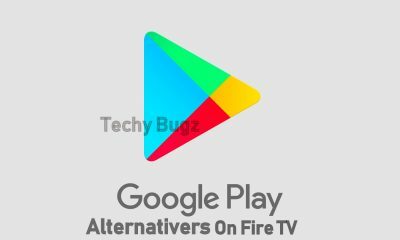 #8: Enter your Chromecast account details and enjoy streaming your favorite channels in HD resolution. Related: How to Install Plex on FireStick? 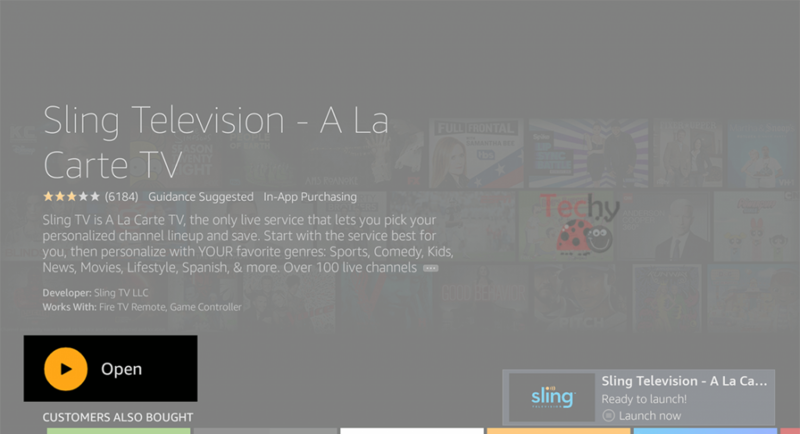 Since Sling TV is available only for US users, the users outside the US can’t access the Sling TV with ease. To use Sling TV outside the US, you need to install VPN service on FireStick. We recommend you to use ExpressVPN, as it helps you avoid the geo-restriction with ease. It also helps you to hide your real identity from the ISPs and copyright holders. This is how you can install Sling TV on Fire TV devices. By installing Sling TV on FireStick, you can enjoy streaming live TV channels on the bigger screens. If you are in outside the US, use VPN service to avoid the geo-restriction. 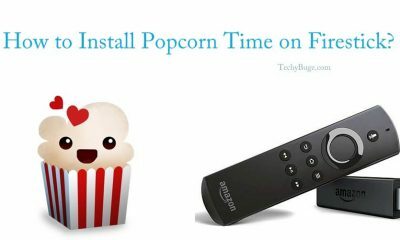 How to Download and Install Popcorn Time on FireStick? 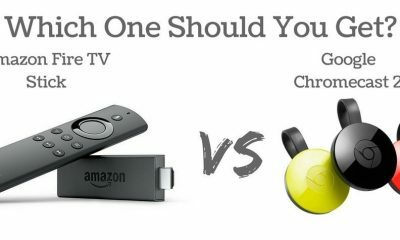 Google Chromecast vs Amazon Fire TV Stick – Which is the Best Streaming Device?